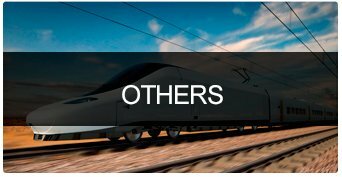 Cablescom manufactures a large range of cooper cables for the railway sector. 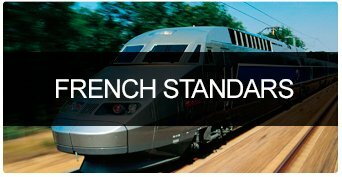 To meet these requirements, Cablescom offers high tech products, greater safety, easy and fast installation, and improved performance. 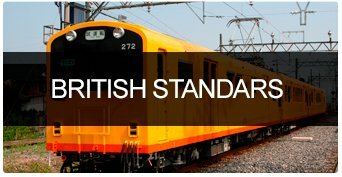 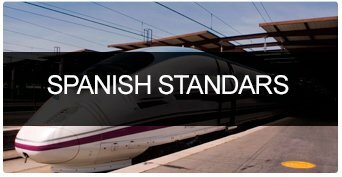 We produce a large range of multicore and multipair cables, star-quad and spreader cables with ETCS/ERTMS Eurobalises with advanced solutions to avoid electromagnetic interferences in signalling systems.